Manchester City Fans, we have some amazing news headed your way! English Premier League Football Club, Manchester City, will be visiting South Africa in their upcoming pre-season programme, ‘City on Tour’! Two games will be played against top PSL Clubs, the second taking place on Mandela Day, 18th July at the Moses Mabhida Stadium. 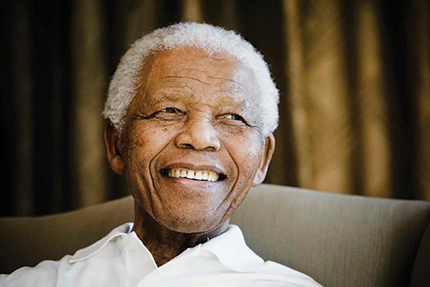 To recognise Mandela Day,the organisers, Matchworld, have collaborated with Africa Rising and Manchester City to get the world to understand the concept ‘67 minutes for Madiba’. The overarching objective of Mandela Day is to inspire individuals to take action to help change the world for the better, and in doing so build a global movement for good. Ultimately it seeks to empower communities everywhere. “Take Action; Inspire Change; Make Every Day a Mandela Day. The South African ‘Football Invitational in support of Mandela Day’ kicked-off in the same period last year when Manchester United played Amazulu. “We are pleased that Manchester City has included South Africa in their pre-season Tour and help us promote Mandela Day. We are continuing from where we left off last year and give all South Africans a chance to see another great team in action” said Lyndon Barends, Executive Chairman, Matchworld. The two games will take place on 14 and 18 July against South African PSL, and the teams are still to be finalised. “South Africa’s love of football was clear during both the World Cup and most recently the African Cup of Nations. The national pride that comes from hosting these prestigious tournaments is a testament to how the country embraces the sport,” said Tom Glick, Chief Commercial & Operating Officer at Manchester City Football Club. “We are very excited to bring Manchester City closer to the South African community and our rapidly growing global fanbase. This will be a fantastic tournament and I speak for the full squad when I say how pleased we are to visit this wonderful country. Not only are the training facilities fantastic, but we have already seen the fans passion first hand from our previous visit in 2009 and look forward to July 2013,” said Glick. Ndaba Mandela, co founder of Africa Rising and granddaughter of Nelson Mandela says: “We as Africa Rising are extremely proud to be associated with the Football Invitational in support of Mandela Day on this special birthday of our grandfather”. 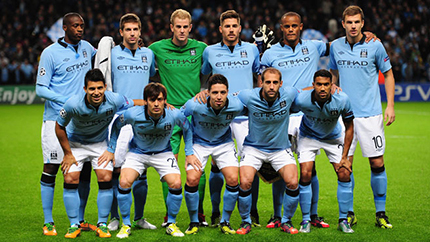 Stay up to date with all the action on Twitter using the hashtag #cityontour. We will keep you updated on our Facebook and Twitter page regarding all match info, so keep your eyes open. 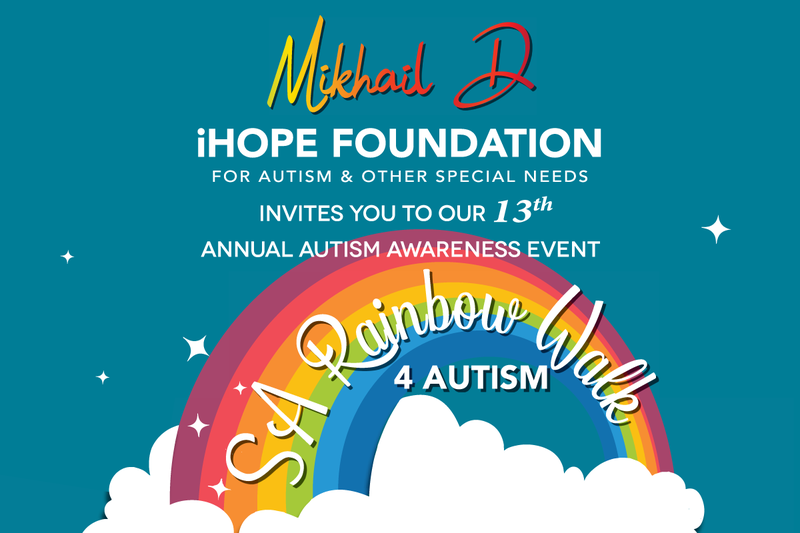 Tickets, like last year, will be priced between R150 and R350 and will be on sale at Computicket at the end of June.